Take advantage of this rare opportunity! Property has been in the family for decades, but they are ready to sell. 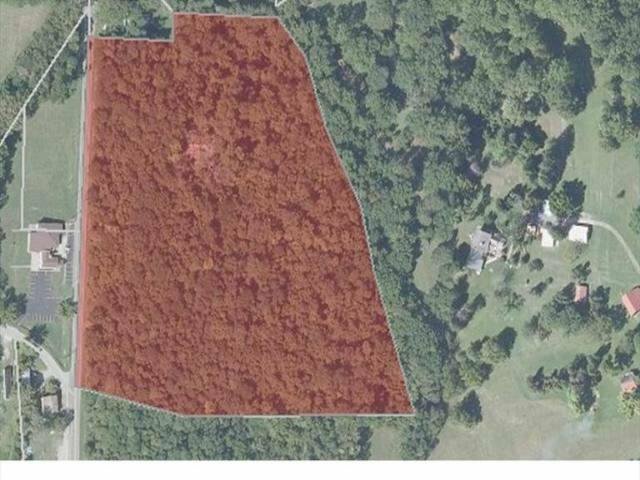 More than 13 acres with woods and river view. Public water. New Richmond Schools. Courtesy of Lori Schott with Sibcy Cline, Inc.